Water features add another dimension to your outdoor space, Alpine Yard Care can help you design and create an oasis in your own backyard. Alpine Yard Care designs and installs custom irrigation systems, we also offer maintenance of existing systems. 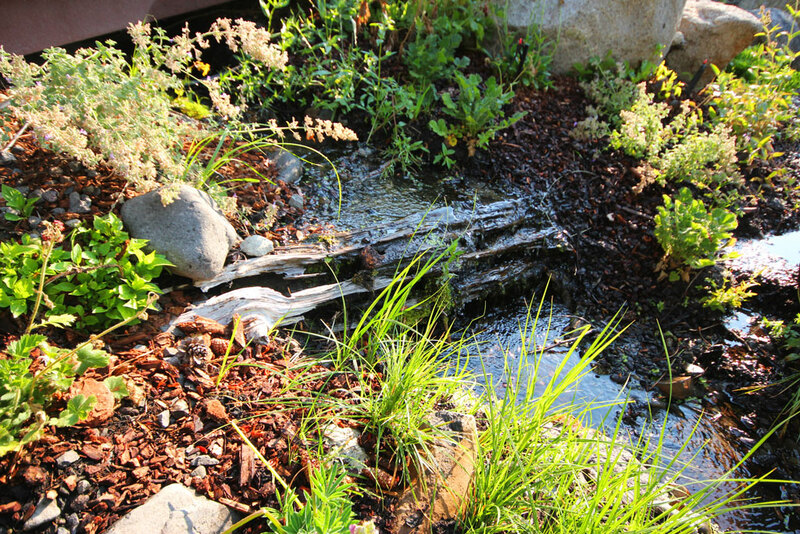 We specialize in efficient irrigation and water features with a focus on the unique climate of the Truckee region.